The dust has finally settled after another whirlwind week at Dreamforce this year and it was one for the record books. 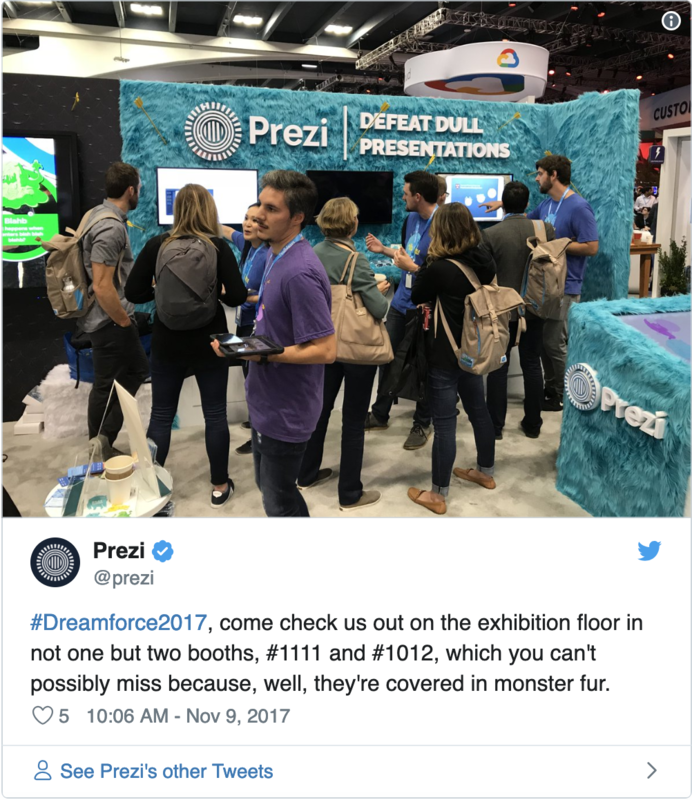 Living up to its reputation as the “Super Bowl of B2B Event Marketing,” Dreamforce 2017 brought back a huge crowd of 170,000 attendees, including scores of Salesforce customers and partners, to the Moscone Center in San Francisco for a week of learning, networking and entertainment. 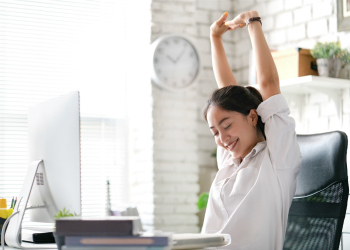 Last year's Dreamforce featured over 400 sponsors and exhibitors and, while the official stats haven’t come out yet, the mega event looked to have as many or even more partners this year. With so many sponsors and exhibitors, how can a marketing team stand out? We visited Dreamforce to find the best event marketing - the best exhibit hall booths, after-hours parties, collateral, swag and more. Here’s a roundup of the best event marketing at Dreamforce 2017! Have you ever seen a forty foot square purple furry booth monster? Neither had we… until we laid eyes on Prezi’s creative end to boring ~~booths~~ presentations. The in-house Prezi marketing team built this impressive furry monster, complete with interactive AR/VR and take-home playing cards to vanquish the #beastsofboredom. 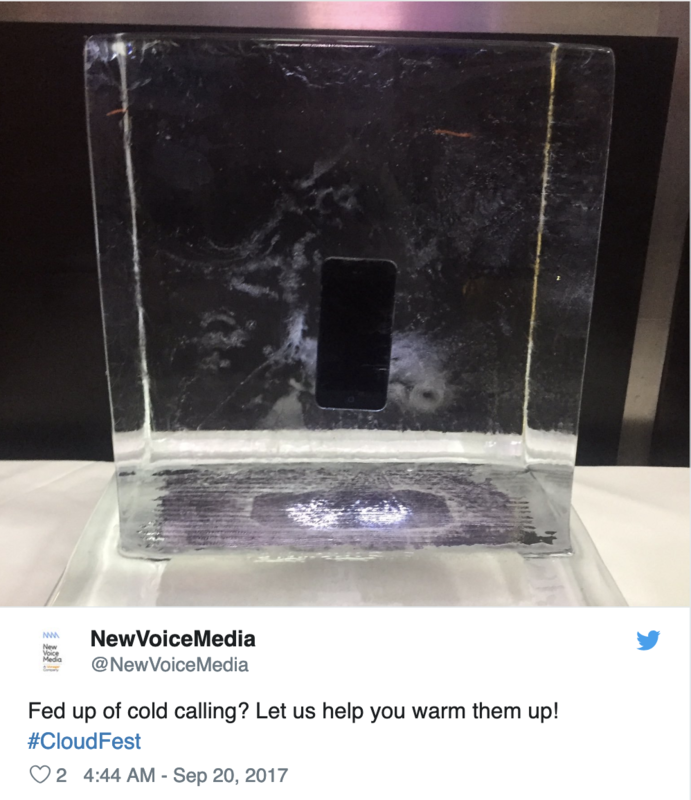 New Voice Media, which helps sales teams “warm up their cold calls,” had a clever contest to guess how long it would take for this block of ice to melt around a brand new iPhone X. While New Voice won many badge scans with this clever contest, the visitor who guessed right got to take home a brand new phone. 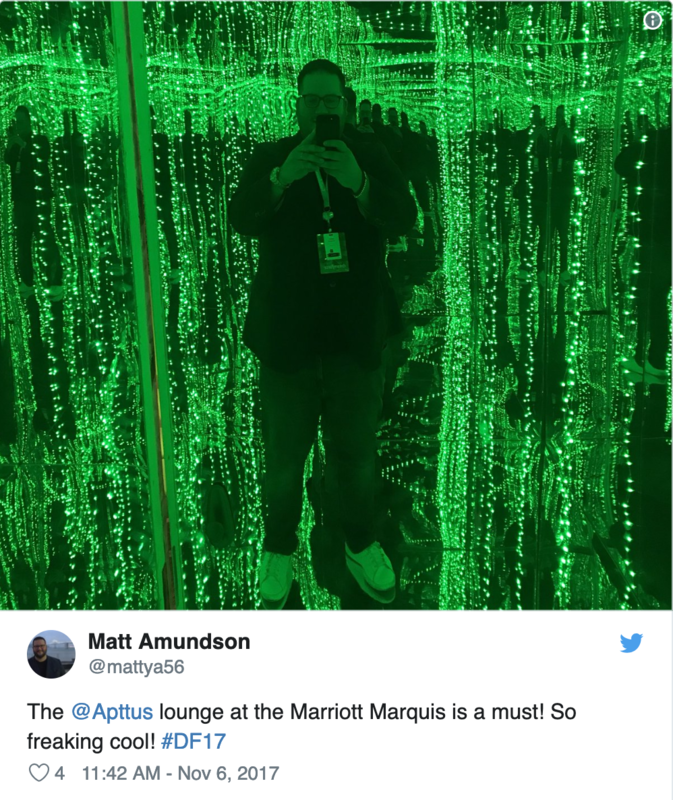 The Apttus team went all-in again at Dreamforce this year, from wrapping the bustling corner of Howard and 4th Streets to parlaying the iconic View Lounge at the top of the Marriott Marquis into a VIP reception to the attendee favorite, an infinity mirror walk-in room branded in Apttus bright green. 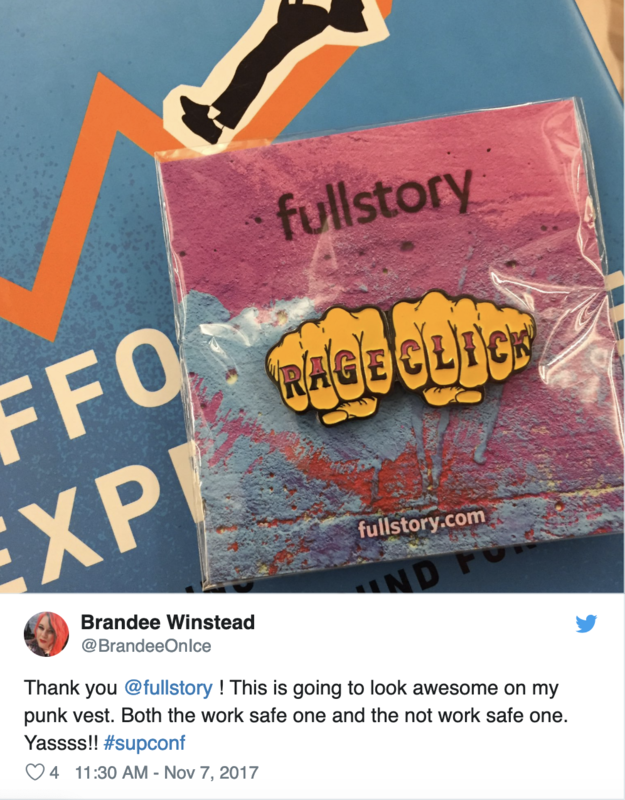 Hands down the boldest, baddest, most swagtastic handouts at this year's Dreamforce came from the small but mighty FullStory booth, whose intuitive website session playbacks help product and sales team collaborate to end "Rage Clicks" forever. 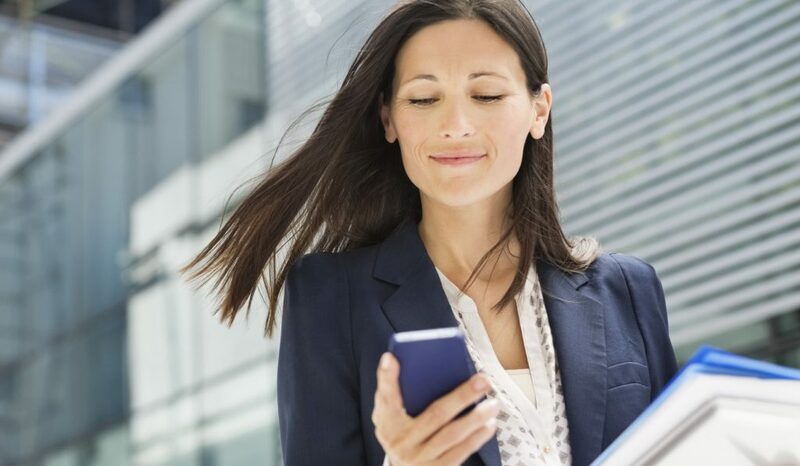 Ready to master event marketing? The Zero Keyboard crew didn’t let lack of a booth hold back their team spirit or swagger. 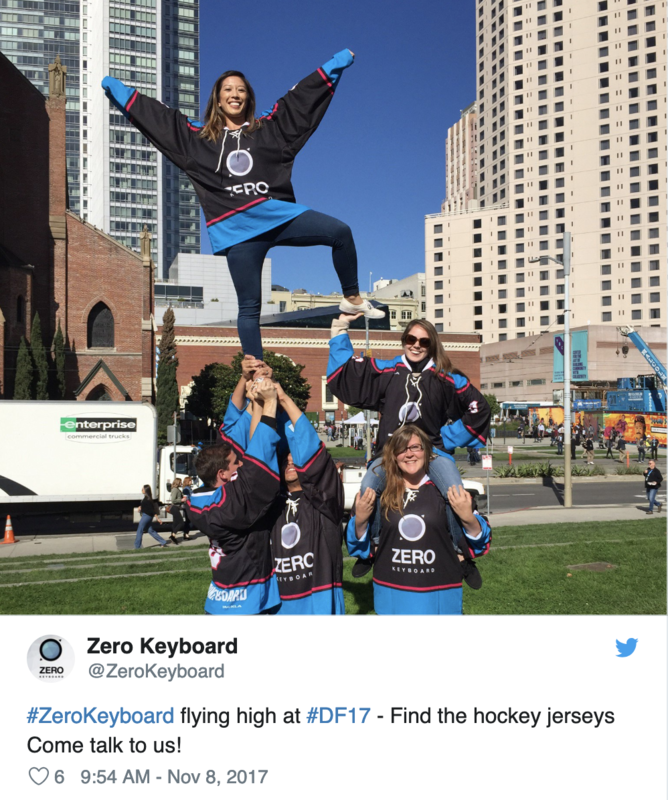 They were easy to spot in huge hockey jerseys that, by the end of the week, were decked out with extra Dreamforce flare. 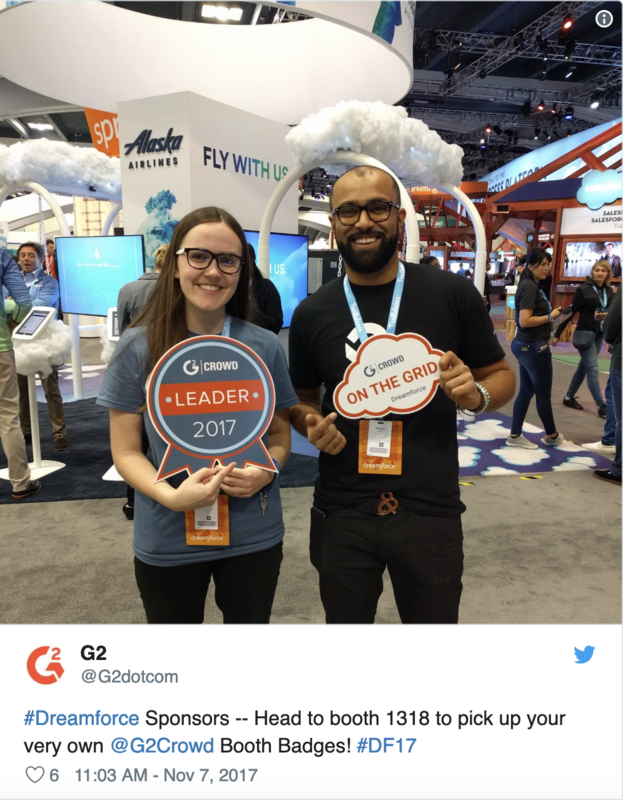 G2 Crowd turned the expo hall itself into a walk-through version of its vendor review service, delivering "G2 Crowd Leader 2017" and "Customers Love Us" badges to dozens of qualifying booths. Meanwhile attendees could explore reviews of exhibitors they just met via huge G2 Grid interactive screens in the center of the show floor. 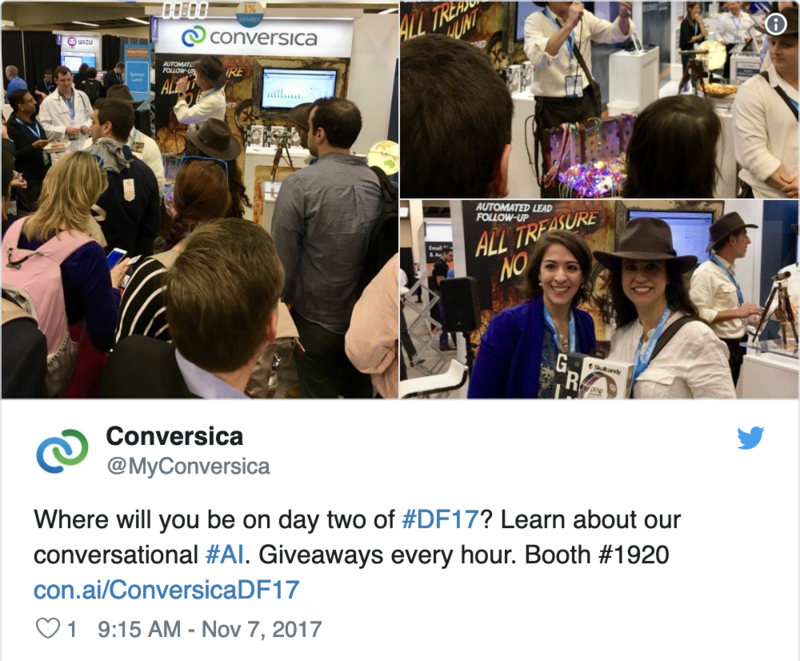 Conversica had a little booth, but drew big crowds for their conversational sales AI. Thanks to a charismatic Emcee (who moonlights as the startup's CMO), a clever "All Treasure, No Hunt" theme and hourly giveaways of prizes like Skullcandy headphones, the Conversica team packed their intersection of the showroom floor. What do you get when you mix refined SF-themed cocktails with steampunk Westworld costumes at a charming French gastropub? 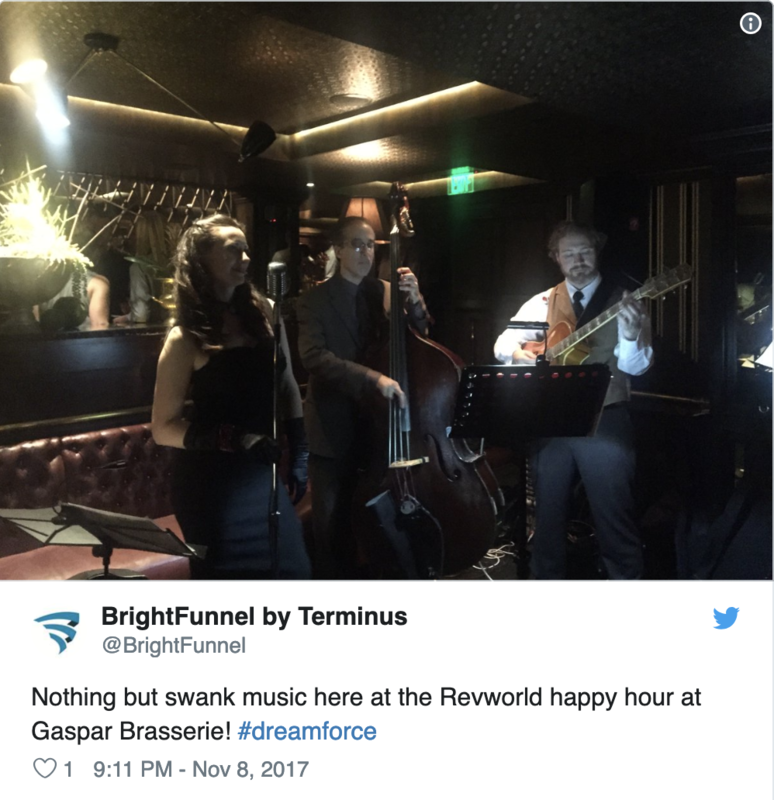 The answer is attribution platform Brightfunnel's excellent Revworld soiree at Gaspar Brasserie, where a lively crowd of invited Dreamforce guests played hands of blackjack (just for charity, of course) while sipping on Dolores' Dreams and Attribution Elixirs. That's all for this year's wrap-up of the best event marketing at Dreamforce. We're already looking forward to next year and Dreamforce 2018!